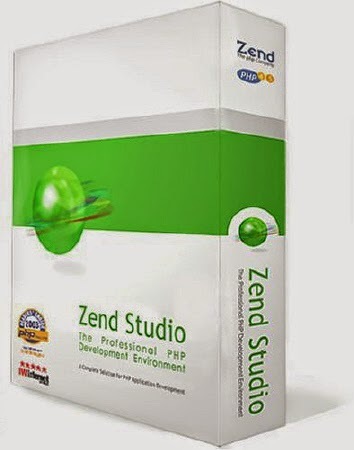 Zend Studio is one of the best professional level IDE's for PHP development environment. It is designed to improve developer productivity by enabling you to solve application problems quickly , develop and maintain code faster and improve team collaboration. Zend Studio is the only Integrated Development Environment (IDE) available for professional developers that encompasses all the development components necessary for the full PHP application lifecycle.